The Brong Ahafo Regional Police Commander says Sankore, a cocoa-growing community in the Asunafo South District, remains a difficult town for the Police to handle to the extent that Policemen detailed in the area feel threatened and thus fear for their lives. DCOP Kwame Tachie-Poku maintains that “the people of Sankore are very violent” adding that this is as a result of conflicts between political parties in the area, especially the NPP and the NDC. 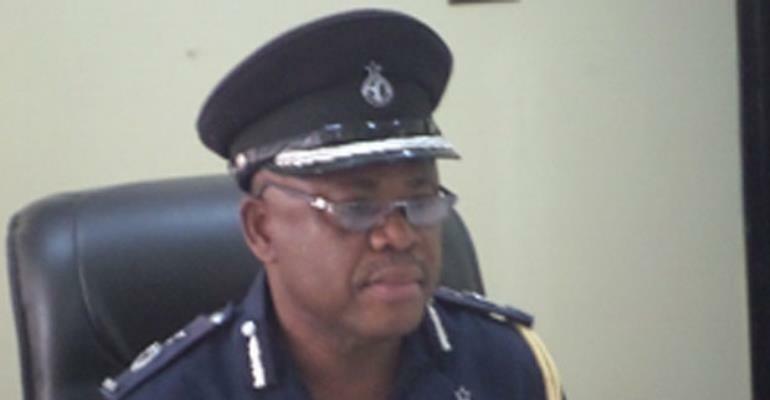 Speaking at Press Conference held in Sunyani on the last Friday of February 2017 to round-of a visit to the Region by the Inspector-General of Police (IGP), David Asante Apeatu, the Regional Police Commander hoped that the several meetings between the Regional Co-ordinating Council (RCC) and the people of Sankore would one day yield some positive results. He said the RCC had indicated its plans to put up Police barracks in the town as one of the measures to bring the situation under control, saying “we hope this would help deal with the situation.